From the development team to the support & admin team we all work towards a common goal: Producing software that runs our customers businesses. 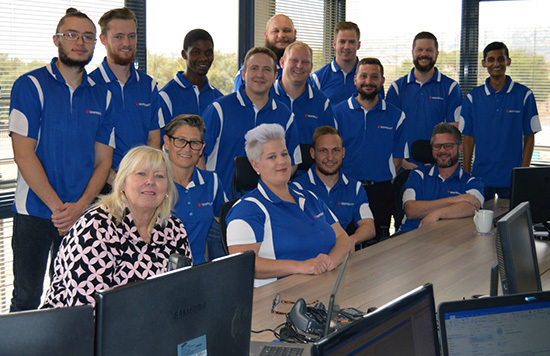 The other part of our team are of course our customers who become an integral part of our business. We are based in Meyersdal Johannesburg. Feel free to pop in for a coffee! Come join us on our journey and join the team today.